Other Names: None Location: Baldwin County Campaign: Mobile Campaign (1865) Date(s): March 27-April 8, 1865 Principal Commanders: Maj.
Union forces embarked on a land campaign in early 1865 to take Mobile from the east. Maj. Gen. E.R.S. Canby's XIII and XVI corps moved along the eastern shore of Mobile Bay forcing the Confederates back into their defenses. Union forces then concentrated on Spanish Fort and Blakely Alabama. 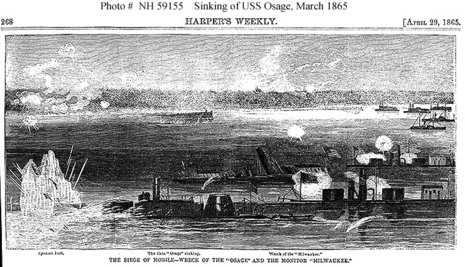 On March 27, 1865, Canby’s forces rendezvoused at Danley's Ferry and immediately undertook a siege of Spanish Fort. 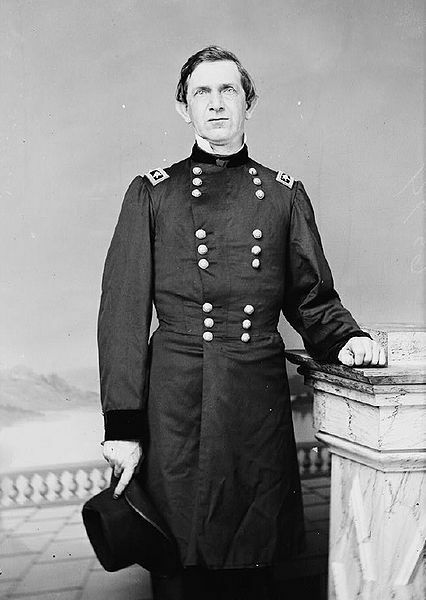 The Union had enveloped the fort by April 1, and on April 8 captured it. Most of the Confederate forces, under the command of Brig. 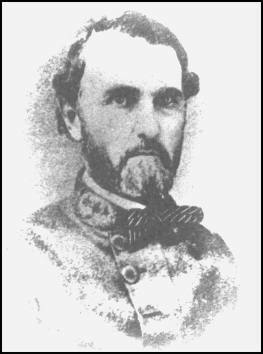 Gen. Randall L. Gibson, escaped and fled to Mobile, but Spanish Fort was no longer a threat. The falls of Spanish Fort and Fort Blakely permitted Union troops to subsequently enter Mobile unopposed after the conclusion of the Civil War.